There are so many goodies and great food around the holidays. 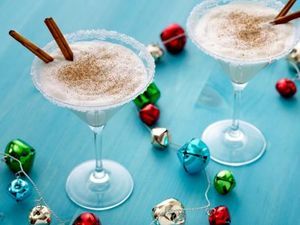 Why not have a fancy or festive holiday cocktail to go along with your party. Here are some great ideas to plan along with your meal. Feel free to omit the alcohol for a non-alcoholic version but with so much family around we might just need a little drink after all. 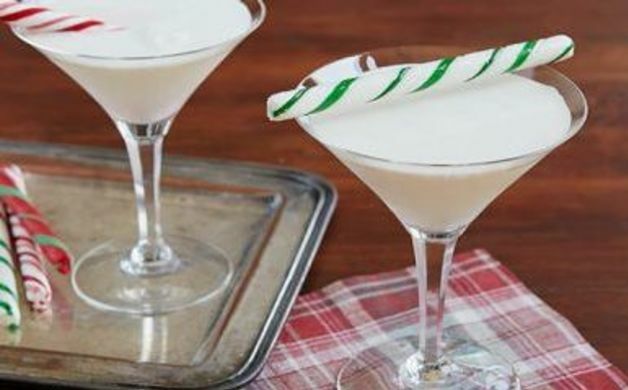 Try mimicking the peppermint flavor a candy cane by using equal parts vanilla rum, white chocolate liqueur, and peppermint schnapps. 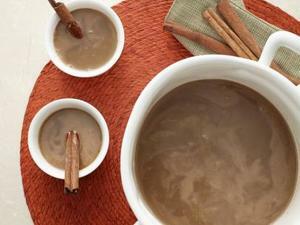 Nothing says holidays like a warm cup of goodness. Combined all warm spices like cinnamon, nutmeg, cloves & honey. Add some delicious Rum and your in business. This chilled to perfection drink includes eggnog, vanilla ice cream, brandy, amaretto liqueur and is served with a cinamon stick. 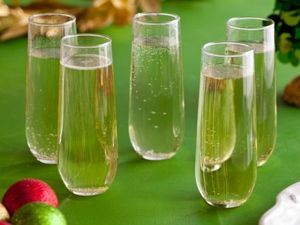 The simplest of drinks; just pour 1 bottle of Proesecco or white wine into a pitcher and add either gingerbread simple syrup or cranberry syrup. Serve cold. This drink is knock your socks off delicious! 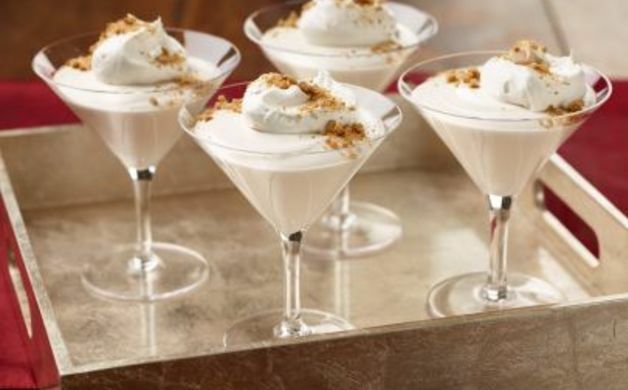 Combine Irish cream liqueur, vodka, Kahula, vanilla ice cream and crushed up gingerbread cookies.